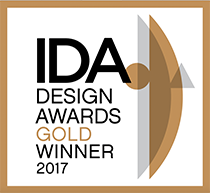 We’re a young Australian company with two true passions: a love of outdoor cooking and elegant, highly functional design. Born in a country synonymous with barbecuing, we’d like everybody to be able to experience the joys of relaxed days cooking outdoors for friends and family. Yet we recognise that outdoor living space for many – particularly city dwellers – is increasingly modest. And also that for some barbecues and grills are unsightly and obstructive. Or needlessly occupy valuable space. 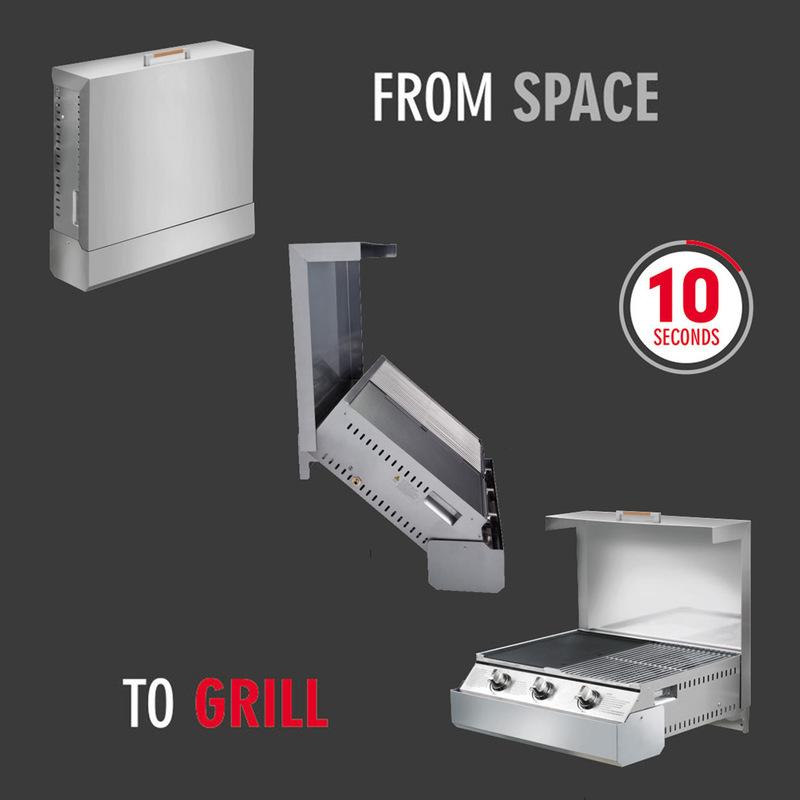 Typically those developing a space efficient barbecue or grill have simply made them smaller. SpaceGrill has tread a completely different path. It is a full sized 640mm x 480mm gas barbecue – with three individual rotary ignition stainless steel burners – that can be mounted to a wall or other vertical load bearing structure (as well as our very own portable stand). 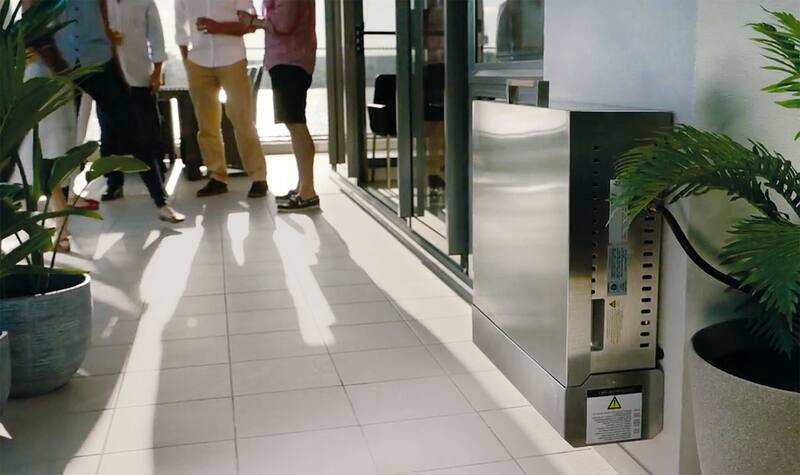 SpaceGrill’s unique patented design allows it to quickly fold down when not in use – protruding a mere 20cm from where mounted – but easily pulls out when needed for cooking. 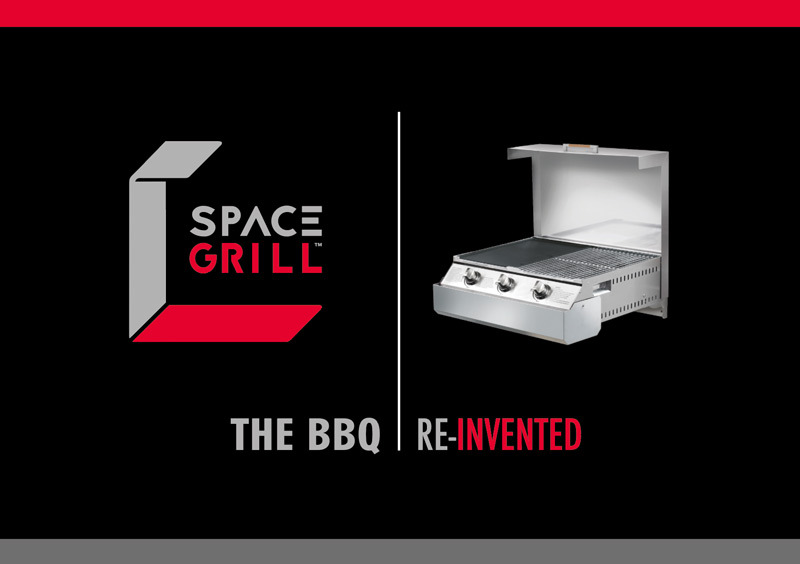 Now that’s why we say “Welcome to a new Space Age” (and “Space to Grill in 10 seconds”). Designed to cope with the demands of Australia’s East Coast – including highly corrosive salty sea air – SpaceGrill is constructed from top grade materials and components, with build quality to match. The warranties we offer are intended to reflect this and underline just how durable SpaceGrill is. Every SpaceGrill now comes with our 5 Year Limited Warranty, with the option of an extended 10 Year Warranty for those wishing to register for our SpaceGrill VIP Members Club. I came across the Space Grill whilst watching an ad and was instantly hooked on the concept. Christmas was around the corner and before I knew it it was on my wall. Can’t stop raving about it and it’s by far the best BBQ I’ve ever owned, and I’m quite picky when it comes to BBQ’s. We recently mounted it with a pizza oven and was cooking pizza in under 5 min.